All the Premier League's referees, assistants and fourth officials will be wearing new kits from the 2018/19 season. The Short-Sleeve Referee Jersey is Nike's most comfortable kit for officials yet. The Nike Dry's sweat-wicking fabric moves perspiration from the skin for quicker evaporation, helping officials stay dry, comfortable and focused. Two large strap-closure chest pockets make the design practical, while Raglan sleeves also allow for a natural range of motion. The kits come in four colours. The anthracite black of last season remains, while siren red, equator blue and volt are the new shades of red, blue and yellow for 2018/19. Four new Select Group match officials will also get to wear the new strips. 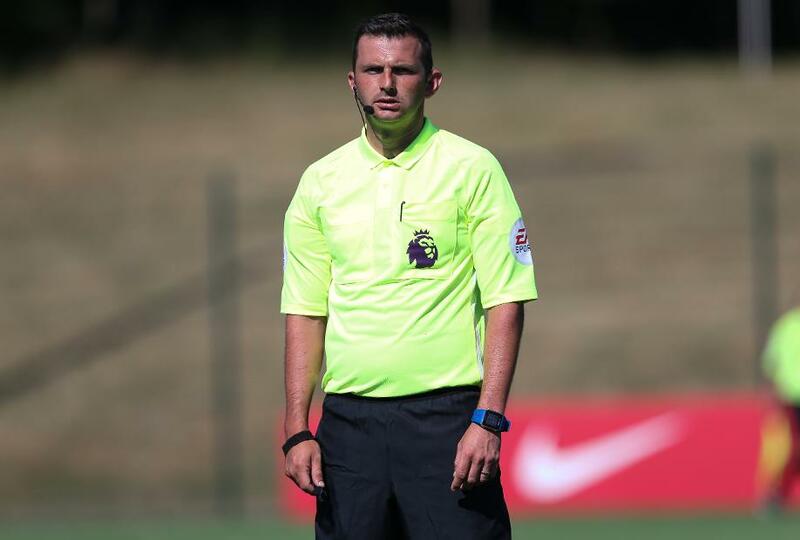 Simon Hooper and David Coote will be regular referees in the Premier League this campaign, while assistant referees Neil Davies and Dan Robathan will join them in the top flight.